Dance Time opens avenues for modeling, public speaking, scholarships, leadership, and social skills that will help with future development. 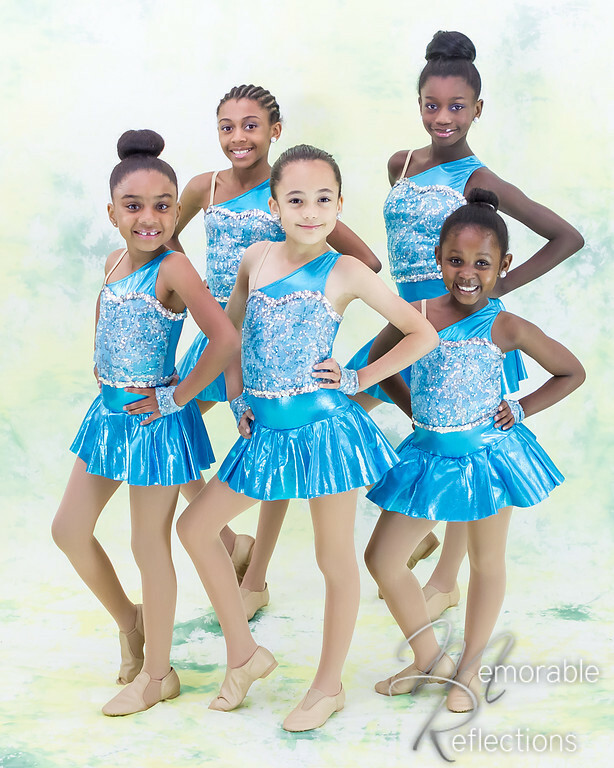 Our mission is to provide young girls with the opportunity to develop integrity, positive self-awareness, and discipline through dance instruction and competition. Copyright 2011 Dance Time Inc. All rights reserved!